← Should I Have a Separate Website for Each of My Practice Locations? There are 214 million users on Facebook, and over 100 million users on Instagram in the USA at the time of this post. If marketing and generating more patient appointments is important to you, then social media marketing is a MUST. 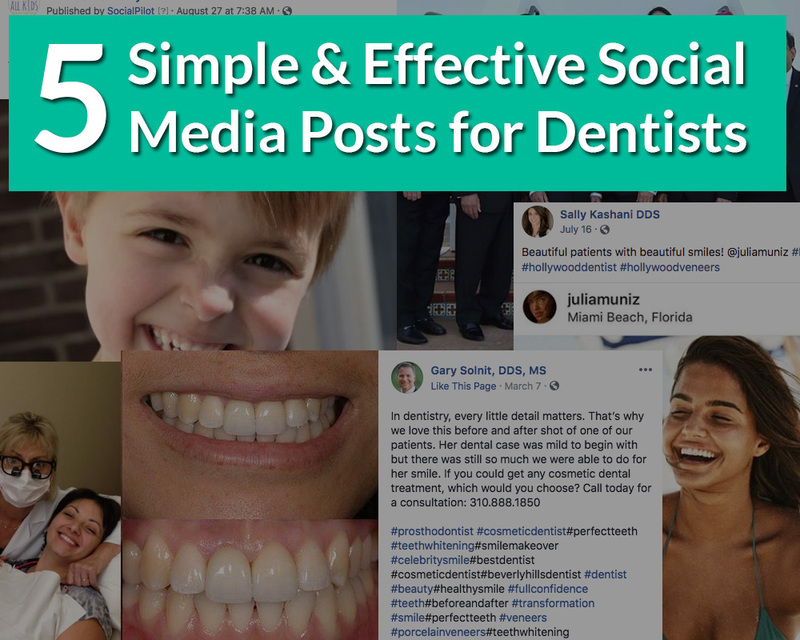 Whether you are an associate dentist, partner in a dental practice, or running your own successful practice – you can leverage social media in an easy and effective way to generate more attention to your brand. Below are 5 Social Media Post ideas you can start using today. 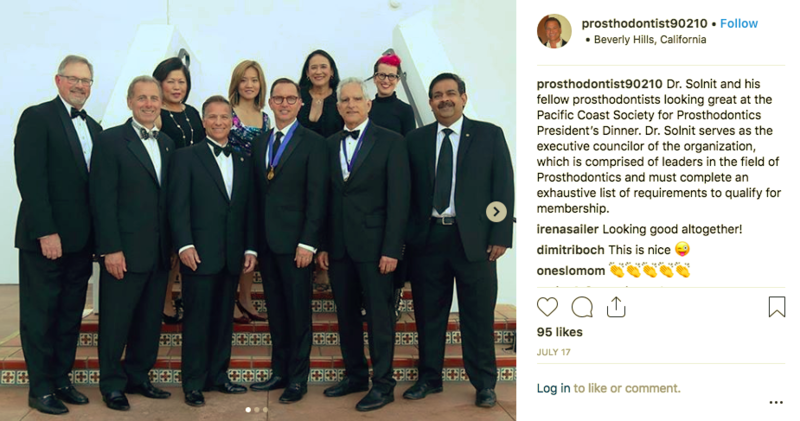 Are you a member for your local dental association? Maybe you sit on the board of a non-profit organization you’re passion about…. 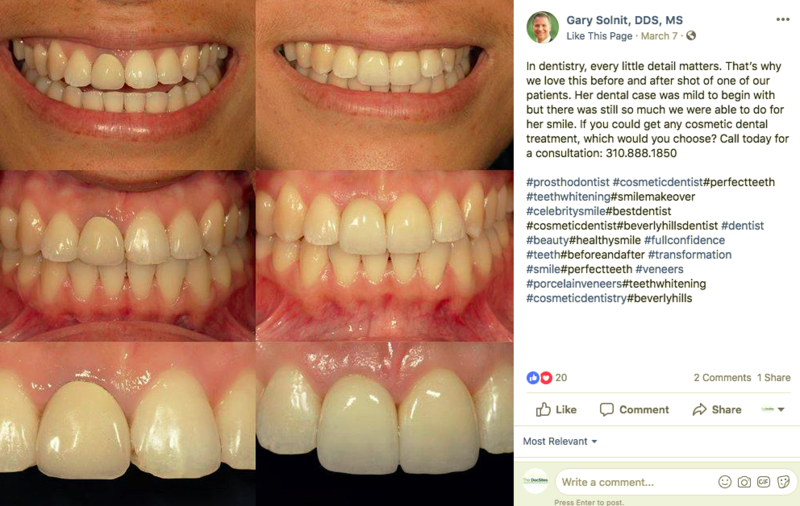 By posting photos of your involvement in the local community or dental community, you build a personal connection with your patients who see you in a “new light” more than just being their dentist. Every dentist has at least a handful of patients who are extremely satisfied with their work. With their permission, share their experience with the rest of the world. As a dentist, you have a wealth of knowledge to share with the rest of the world when it comes to their oral healthcare. By capturing a photo of you and a happy patient, it gives imagination to prospective patients of being your happy patient themselves. 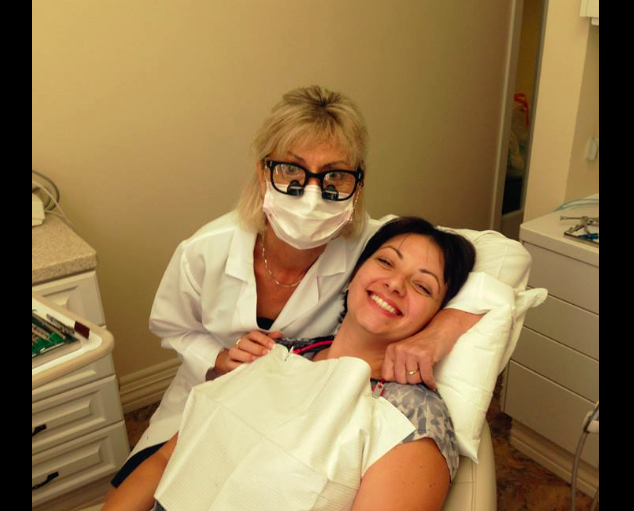 The photo can be in the dental chair or even in the waiting room of your practice – whatever looks natural and authentic to you! After referrals & great reviews, showing your before and after work can be one of the best ways to generate new patient appointments. If you don’t have any before / after photos – START taking them now! It’s never too late. 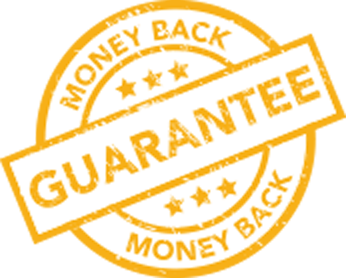 Social Media Marketing for Dentists – Packages starting at $99/mo. Looking for social media marketing for your dental practice? Call us today at 888.980.4949 to get see how we can support your social media goals. 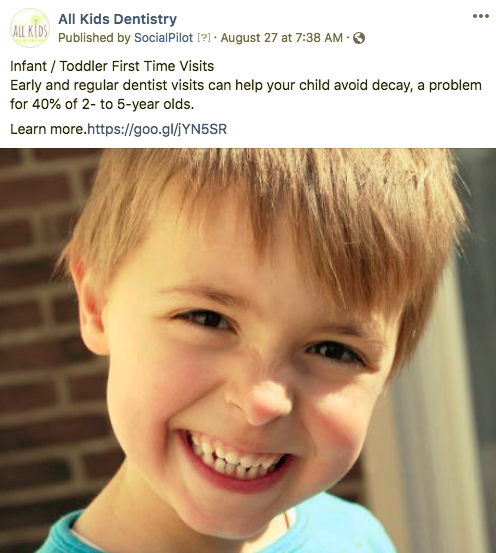 This entry was posted in social media marketing, Social Media Marketing Dentists. Bookmark the permalink.